On Tuesday 3 December we will be screening In Bruges as part of our Autumn Film Club in partnership with The Glad Cafe. 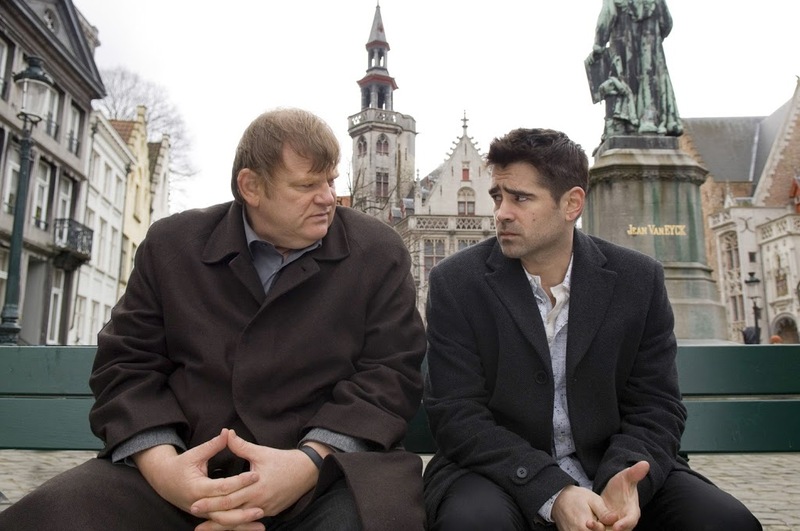 Synopsis: Bruges, the most well-preserved medieval city in the whole of Belgium, is a welcoming destination for travellers from all over the world. But for hit men Ray and Ken, it could be their final destination; a difficult job has resulted in the pair being ordered by their London boss Harry to go and cool their heels in the storybook Flemish city for a couple of weeks. Very much out of place amidst the gothic architecture, canals, and cobbled streets, the two hit men fill their days living the lives of tourists. 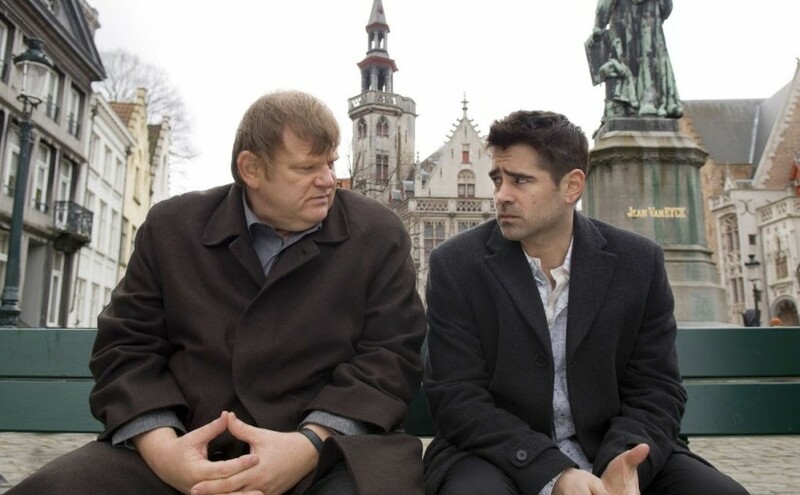 But the longer they stay waiting for Harry’s call, the more surreal their experience becomes, as they find themselves in weird encounters with locals, tourists, violent medieval art, a dwarf American actor shooting a European art film and Dutch prostitutes. Previous PostNovember: Behind the CandelabraNext PostDecember: The Pirates! In an Adventure with Scientists!